They say, you learn more about a city by walking around. You walk around Florence, Paris, Munich, Edinburgh and even New York! Delhi, a city I call home and one that is 100 years old this year, is another such city that can be appreciated on walks. 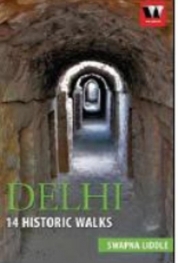 ‘Delhi – 14 historic walks’ is a delightful guide book that helps you to accomplish that. Frankly, this book does not need a book review to extol its virtues. Its back cover lists its merits in simple no-nonsense words in the back cover. 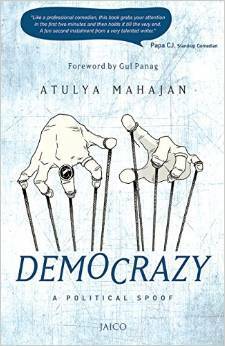 However, to do the book and Blogadda’s book program justice, I will first air my views for the record. I jumped to have this book since I have been on Delhi walks (and none by INTACH to which Swapna Liddle belongs to but that I will come to later). Delhi has a fantastic cultural heritage, but most of us even while living in the city sleep-walk through it. I did. I think I re-visited even the popular monuments Red Fort, Qutab Minar when I was studying at a college in Delhi, at least a decade after when I first visited those in childhood. That too because I had to take an NRI friend of mine around the city. I haven’t forgotten my ignorance and the embarrassing fact that I was enormously proud that I have never cared enough for these ‘cliche’ places to visit myself. And even if we deign to visit these places, we hardly see/know things. We fail to appreciate the beauty and wonder of it. Note: This review was published earlier when the author had sent me a personal copy for reading. 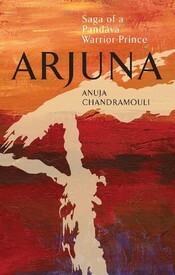 Now the book has been published under Rupa in November and has come out in the market and is available in all major stores. Zero Percentile is a book that is compelling and easy read. 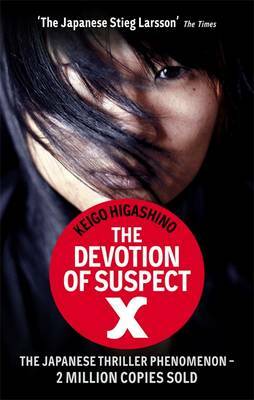 I finished the book in a sitting in a matter of few hours. It is story of an Indian middle-class boy Pankaj (yeah, Pankaj) who thinks education as a means of improving the financial, and subsequently social status of his family. He has his plans clearly laid out: to be at IIT. 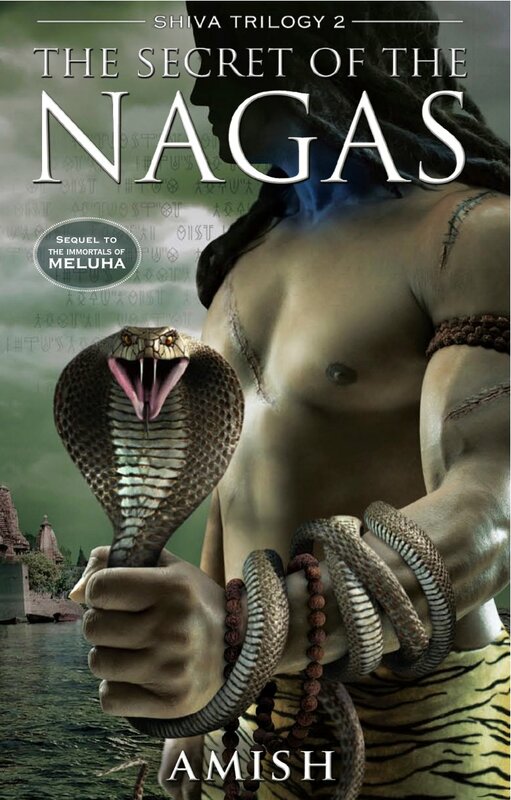 If you think this book is Chetan Bhagat’s What Not to Do at IIT, then you couldn’t be more wrong. Rupa tagged me about 3 months ago to write abt 7 things you needn’t know about me. I just write about the issues. But it is my sister, who works by choice, in a reputed NGO as a counsellor. She is the real do-gooder. I am not a morning person. I hate to get up in mornings. I love to sleep late, but waking up whole night is taking my nocturnal body’s resilience too far.